Made up of five diverse regions, New Brunswick is Canada`s only officially bilingual province and home of the world`s highest tides. 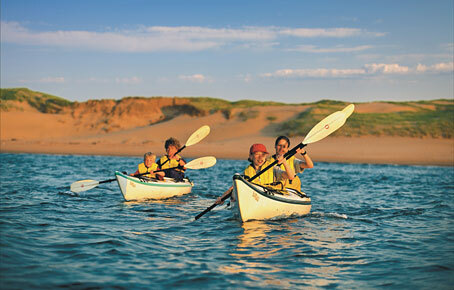 New Brunswick is rich in unspoiled wilderness with rustic salmon fishing lodges, remote coastal islands for kayaking and quaint Acadian villages. 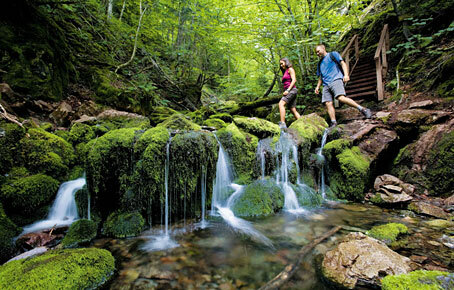 From the dramatic beauty of Hopewell Rocks at low tide to the coastal peace of Grand Manan Island to the warm beaches of Kouchibouguac National Park, New Brunswick is a outdoor lover’s playground. Home to the oldest settlement in North America, Newfoundland & Labrador has some of the friendliest people you will ever meet. 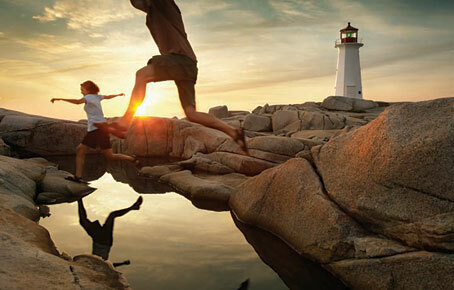 The first place to see the sun rise over North America, Newfoundland and Labrador has dramatic coastlines, breaching whales, remote villages, majestic icebergs, and a renowned sense of hospitality. 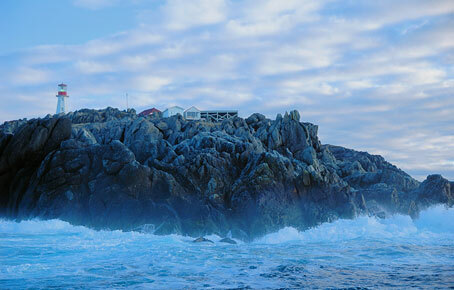 From the colour of St. John`s to the peaks of Gros Morne National Park to the graceful Cape Spear Lighthouse, Newfoundland & Labrador is like no other place on earth. 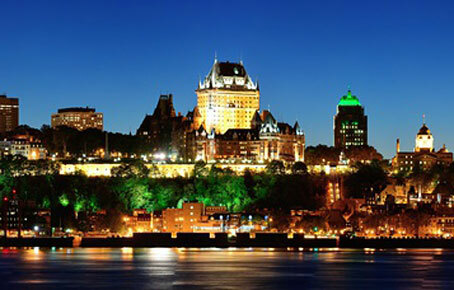 Canada`s largest province and the center of French-speaking culture in North America, Quebec is rich in history and offers some of the best cuisine on the continent. From the jagged coastline of the Gaspé Peninsula to the peaks of the Laurentian Mountains to the narrow streets of Old Quebec City, Quebec is filled with natural and cultural treasures waiting to be explored. 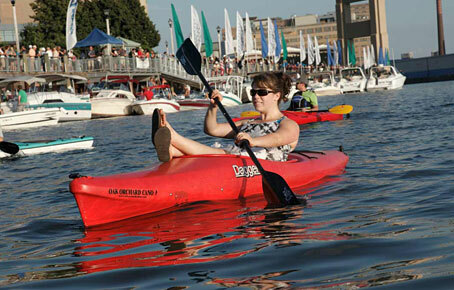 With great cities and world famous wines, almost 40% of Canada`s population lives in Ontario. And yet, with over 250,000 lakes containing over one-third of the planet`s fresh water there are still abundant places of natural beauty. From the power of Niagara Falls to Toronto`s multicultural streets to the peaceful forest of Algonquin Park, Ontario will welcome you with her striking beauty and warm people. 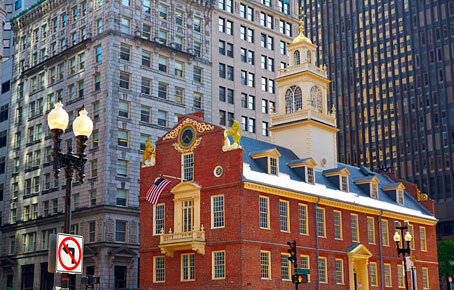 The birthplace of America, New England is full of history, cultural attractions, fascinating cities, scenic villages, and outdoor adventure. With white sand beaches, soaring lighthouses, panoramic mountain views and expansive lakes, this collection of six states is anything but small. From the graceful schooners of Gloucester, Massachusetts to the peaks of Vermont’s Green Mountains to lobster fresh off the dock in Bar Harbor, Maine, New England has a wealth of unique experiences to offer. Best known for its world famous “Big Apple” of a city, New York State is much more than bright city lights. 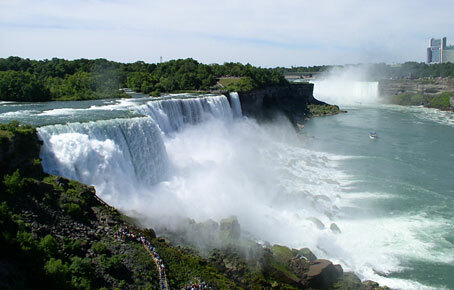 Defined largely by its inland waterways - the Hudson River, Erie Canal and St. Lawrence River - New York stretches as far North as the tranquil 1000 Islands along the Canadian border. From the power of Niagara Falls, to the rugged and remote Adirondacks to the historic, grand-estates in the Hudson Valley, it’s no wonder people love New York State.